for $131,500. The lot size is 2.21 Acre(s). Lake Michigan! 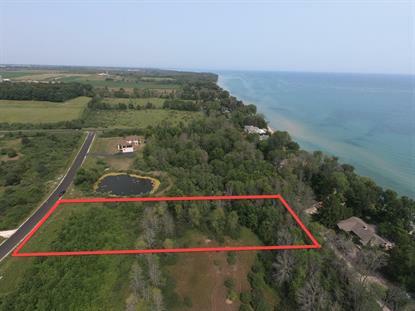 This land parcel is over 2 acres in size and is just a stones throw to the big lake! Additional water views with water to the north. This lot has a nice gentle slope that provides potential exposure. Great subdivision with a mix if big beautiful homes. Public Lake Michigan access is located at the end of Sandy Beach Road; only a 2 minute walk!